Heatwaves are occurring not only on the land but also in the sea, notably “The Blob” in Northeast Pacific and a shorter heatwave on Australia’s west coast in 2010 and 2011. 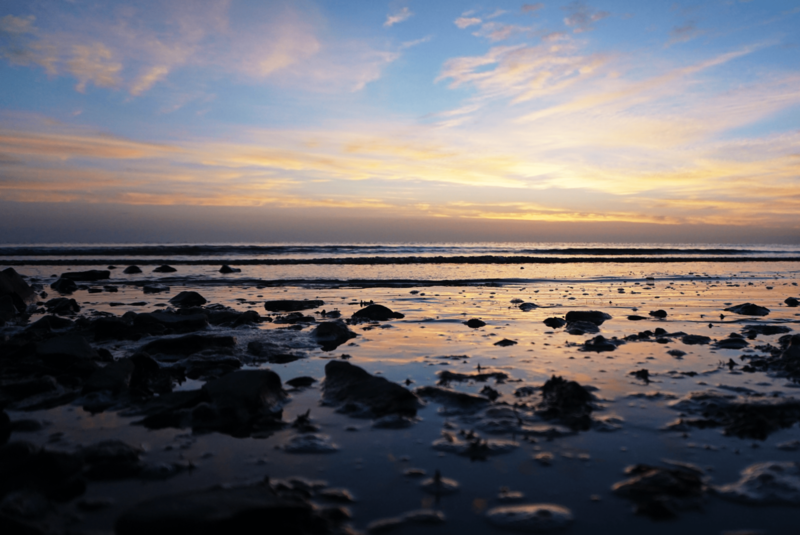 Nereus Alumnus Thomas Frolicker outlines what he calls these “two exceptional heatwaves in the ocean” in his post “Heatwaves in the ocean – a risk to ecosystems?” on the Zukunftsblog – Facts and Views on Sustainability. He discusses the impact these heatwaves have on marine species and ecosystems. Much of the kelp forest on Western Australia's coasts disappeared during the heatwave. 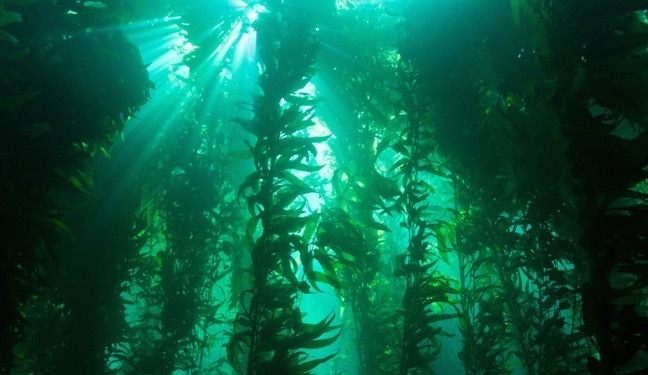 Image: "Kelp Forest" by NOAA's National Ocean Service, CC BY 2.0.